A short update today, it has been way too long since I have done a post. Lots of little bears have been made and sent off to their new homes. I am busy working on a special shop order and can't share any details until later. 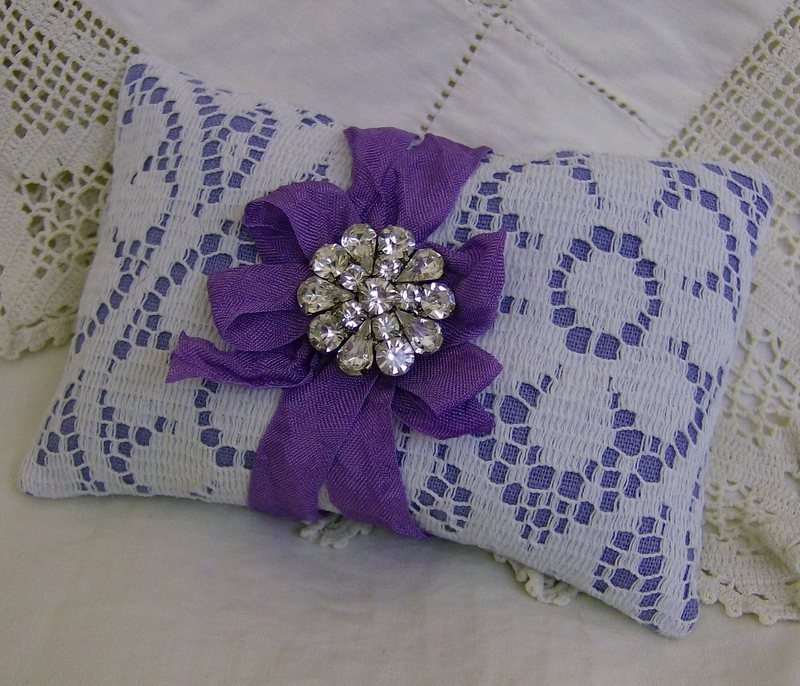 I have made a few other things and am slowly getting them listed in our etsy shop. 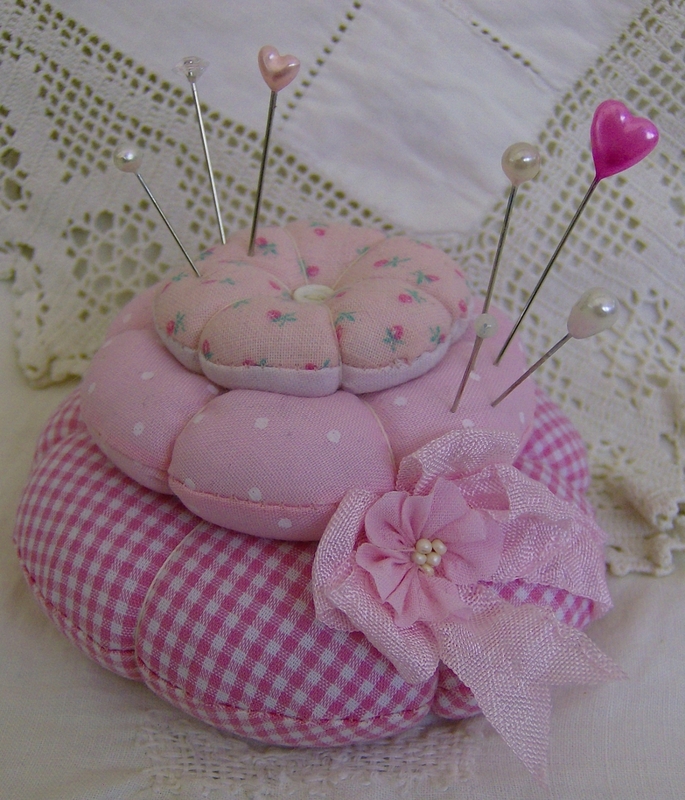 A pink stacked pincushion and a lovely lavender sachet are just a couple of the new items. In other boring news, I am slowly recovering from a dreadful flu virus and it has been raining for the last week but we still have a hosepipe ban because of the drought conditions. Hope everyone has a wonderful weekend regardless of the weather. We share the same thing: RAIN!! It's raining for days and I'm so fed up with it! I love your new items especially the pink pincushion ♥ My favorite. I hope you will be better very soon and shall we cross our fingers for more sunshine??? Beautiful flowers and wonderful blog!